The struggle is real. 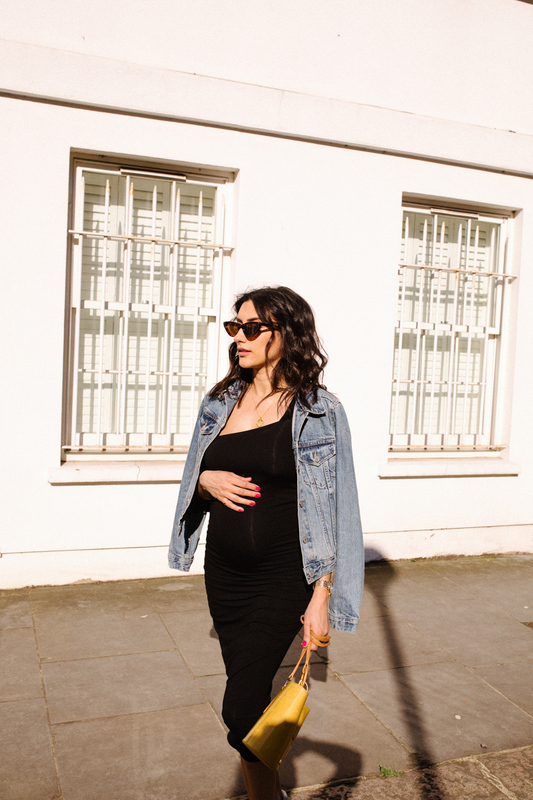 Whilst the joys of wearing dresses from day to night is prevalent, dealing with the heat whilst being pregnant hasn’t been the easiest. It’s quite nice to finally cover a little ‘maternity’ specific fashion on the blog which I haven’t done much of so far. The dress I’m wearing is from the lovely maternity brand Isabella Oliver. It’s one of the few maternity lines that I’m a real fan of mainly due to the simplicity of the brand. 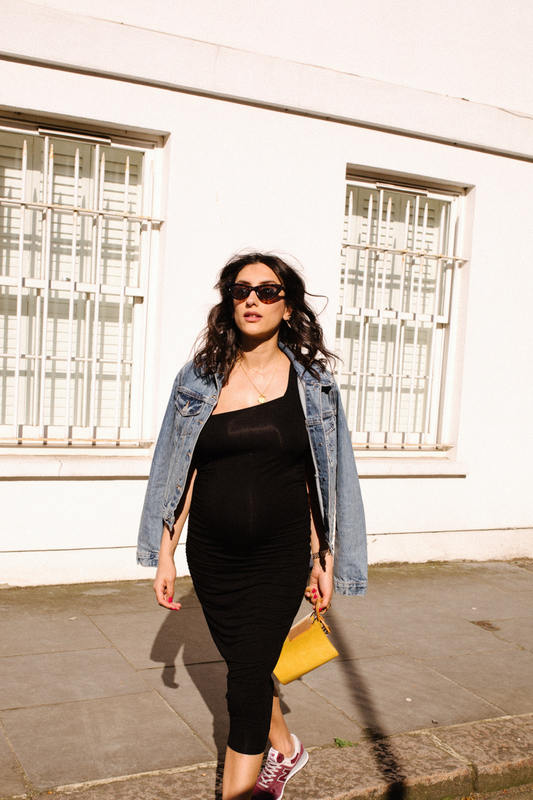 One thing I’ve really noticed with maternity dressing is that having a bump is for sure an accessory in itself, so going overboard in the styling is a bit of a no no. 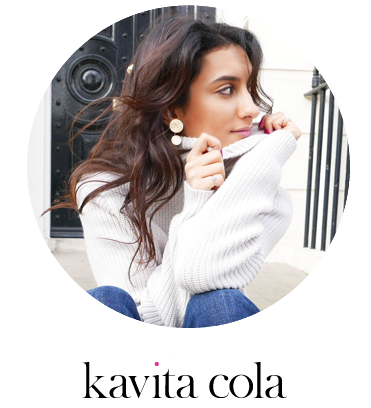 I’m a simpleton at heart when it comes to styling anyway, I do think that less is more and I feel like this is even more the case when you’re pregnant because there is a huge bump in the centre of your body. Isabella Oliver really nails those simple cuts in dresses perfectly catering for a bump of all months and taking you after all the weird and wonderful size changes that your body might be going through.